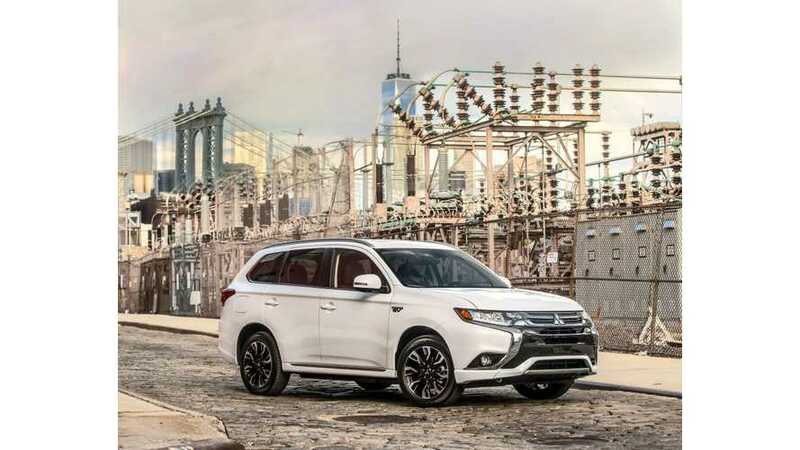 Here is an extensive presentation and review of the refreshed Mitsubishi Outlander PHEV in Europe. Probably one of the best we have seen of the latest plug-in Outlander to date. Editor's note: If you are a reader from the US or Canada, we suggest not watching this video, aas the Outlander PHEV has been delayed for the 6th (or 7th) time since its initial promised arrival date of January of 2014. New target? Summer 2017. Autogefühl focused on the exterior, interior, powertrain, and of course the driving experience of the Outlander PHEV -with lots of tests in various modes. It is a "must-watch" video for all those considering the plug-in hybrid SUV from Mitsubishi. 12 kWh of batteries translates to up to 32 mile/52 km NEDC and expected 22 miles/35 km on the EPA scale.